High-shine metallic accents. Large-scale artwork. Sheepskin pillows. 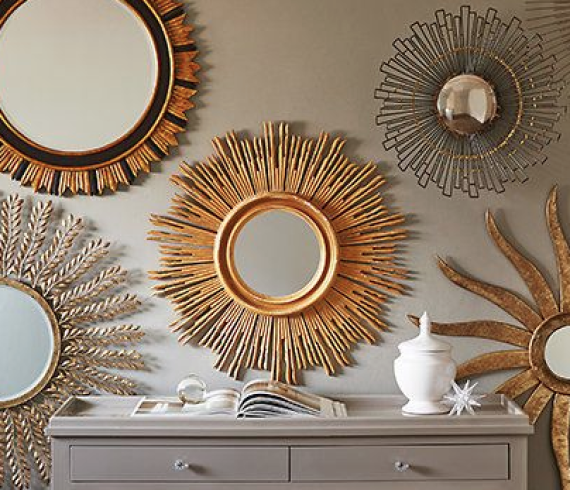 The pieces in this room have a major glam factor on their own, but take a chance and place a few of them together for a chic, adventurous and totally fresh look.